"If it weren't for the boy… those turtles would have died." Not all heroes wear capes - or even big kid clothes, for that matter. Just ask this little boy, and the three even littler creatures who are alive today because of him. Four-year-old Aiden Henson was out for a walk with his family near their home in Florida this week when his short stature and big heart came in handy. 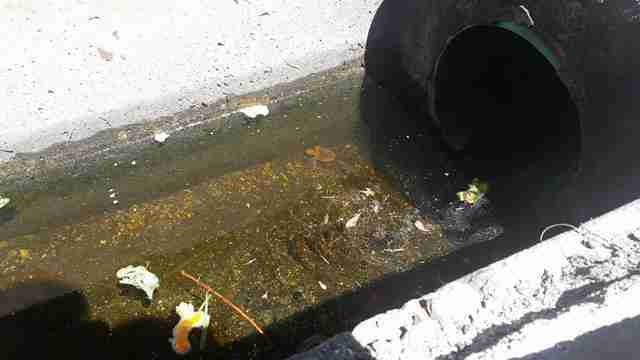 While passing by a roadside storm drain, the child was able to spot what others might have missed - a trio of baby sea turtles who'd gotten trapped inside. Rather than just stroll on by, Aiden did the exact right thing and alerted his parents. Afterward, they called Wildlife, Inc. Education & Rehabilitation Center for help. 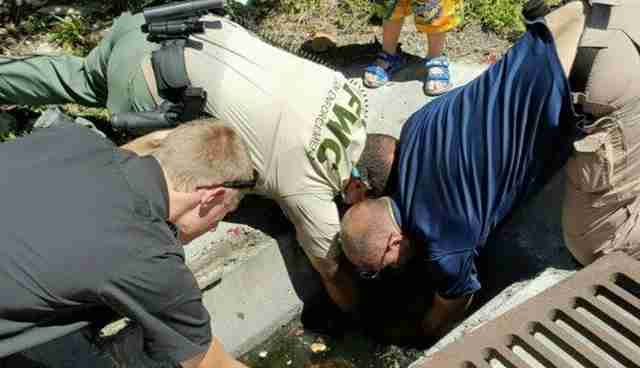 Soon, rescuers were on the scene, including officers from Florida Fish and Wildlife. 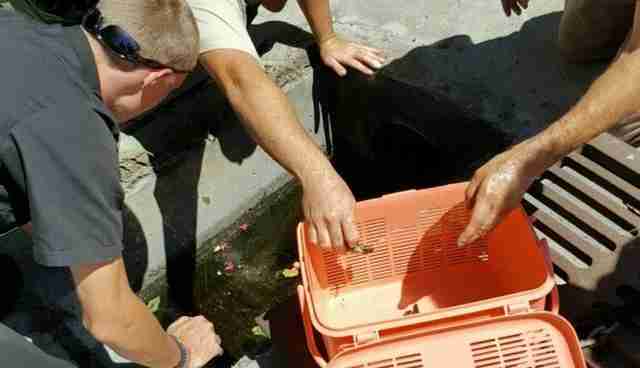 They were able to lift the heavy drain cover to reach the animals, who are thought to have fallen inside after wandering in the wrong direction upon hatching. Young Aiden, meanwhile, stood by to oversee their efforts - refusing to leave until he knew the little turtles were safely out. Later, the baby sea turtles were taken to a nearby rehabilitation center and, with any luck, will soon be released to live their lives free in the open ocean - a second chance made possible thanks to Aiden and his family. 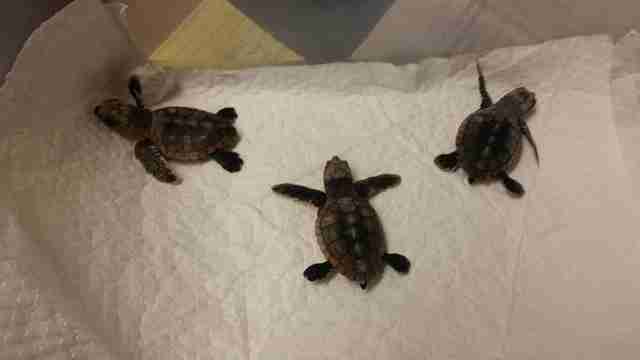 "If it weren't for the boy noticing them and the father calling, those turtles would have died," Damen Hurd, from Wildlife, Inc., told The Dodo. "We are really grateful for their actions."